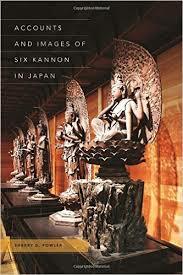 Accounts and Images of Six Kannon in Japan. University of Hawa’i Press. Fowler, Sherry D.